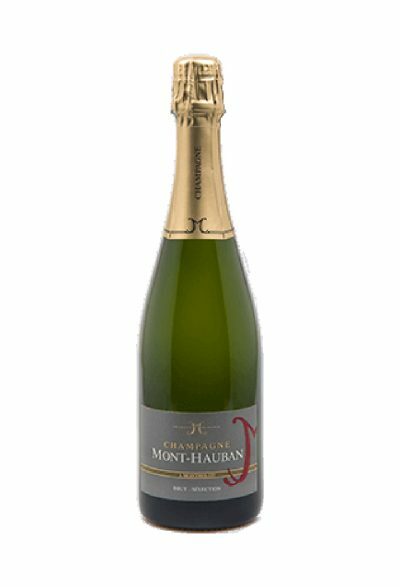 Add some fizz to the occasion with bespoke corporate luxury Champagne, with each bottle label personalised with your name and brand or company logo. 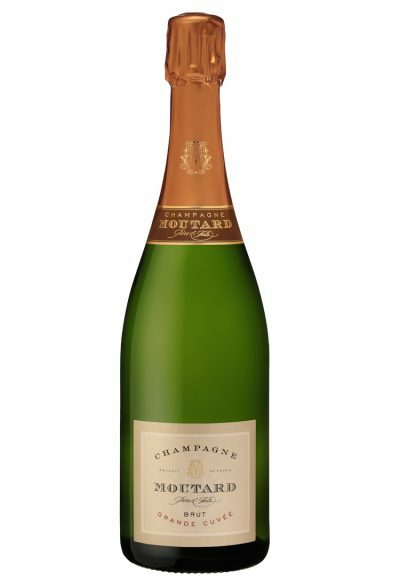 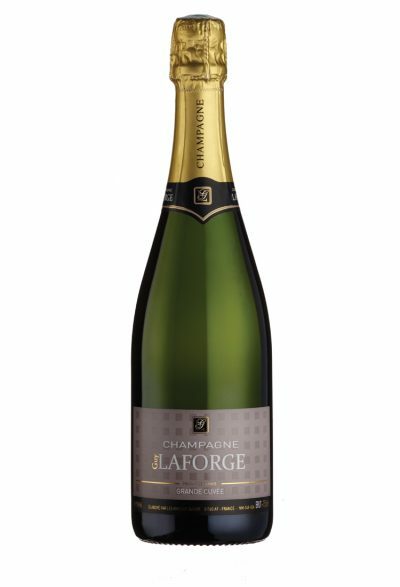 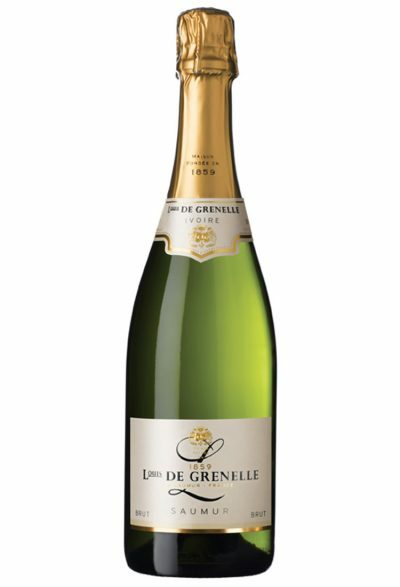 You can choose from a range of Champagne bottle sizes, including half bottle (37.5cl) standard sized bottle (75cl), magnum (150cl), or even larger. 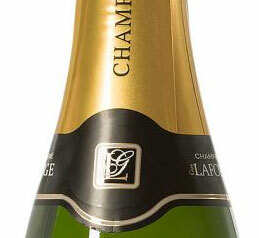 Our personalised Champagne bottles offer sparkling value starting from just £12 plus vat for half bottles. 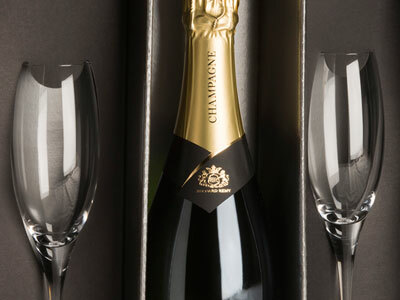 Finishing touches – we offer a great choice of presentation packaging. 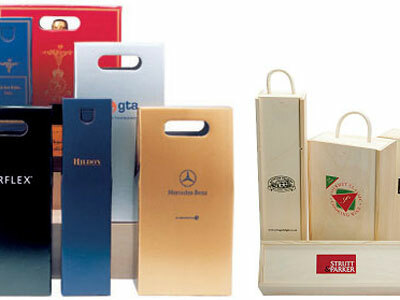 You can choose from a wide range of options, including premium wooden boxes and colourful gift bags which can be personalised with your company logo for volumesof 50+ units. 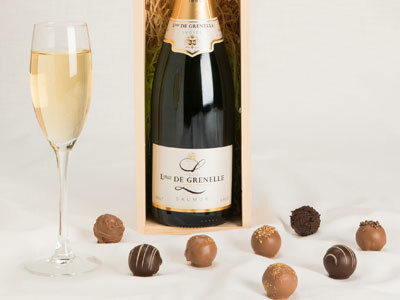 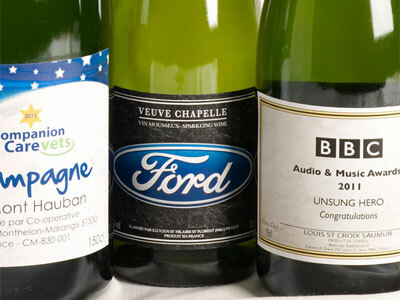 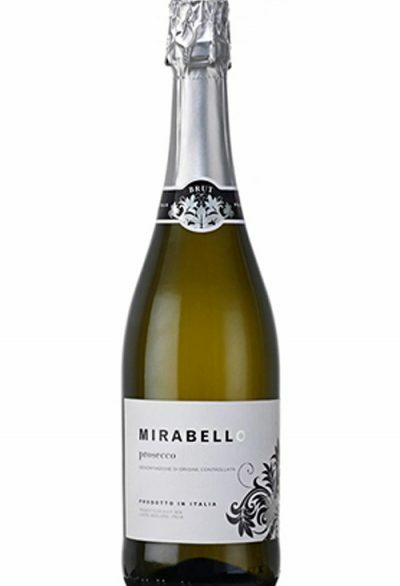 Click to view more information on the Champagne and sparkling wines that can be personalised.